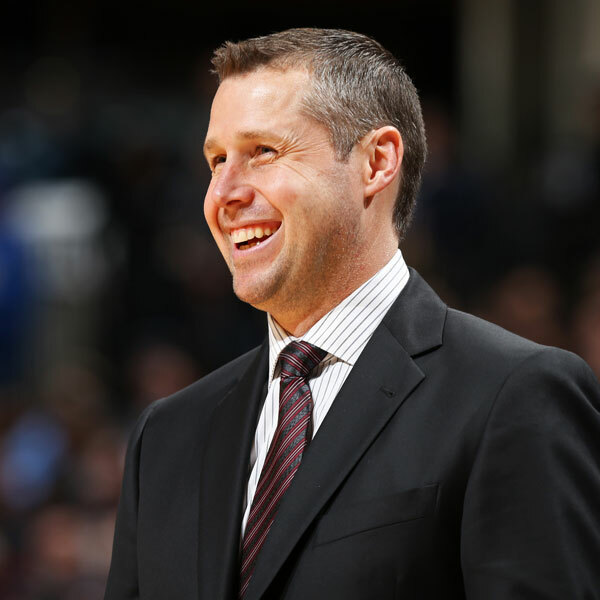 Memphis head coach David Joerger is heading back to his home state to put on a coaching clinic at his alma mater, MSU Moorhead, Saturday. Joerger went to high school not too far away at Staples Area High School. “It’s a place I love. Obviously, I went to school there, but more than that I have a lot of good memories from high school playing up there in the regions,” Joerger said.